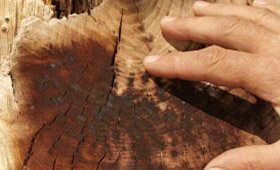 Our hope is that you will give us one chance to be your favorite service company. 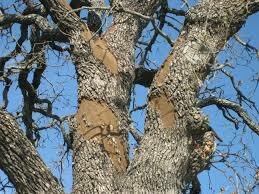 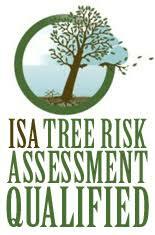 Call or request a quote online from one of our certified arborists today. 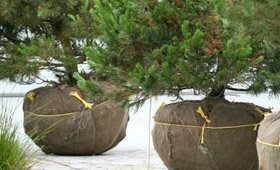 Treatment service such as deep root fertilization, vertical mulching, compost tea as well as neem oil spray. 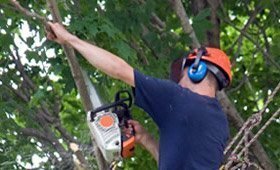 Our service includes tree trimming, removal, sales, stump grinding, cabling, and diagnosis and consulting by a certified arborist. 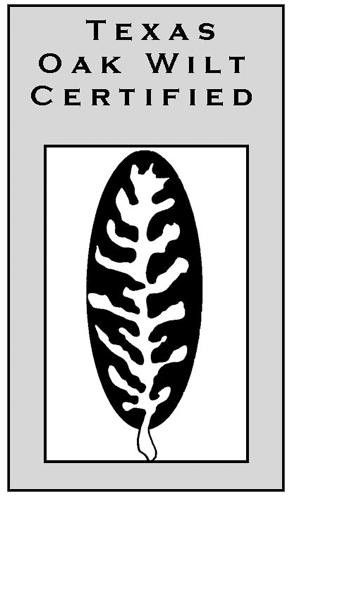 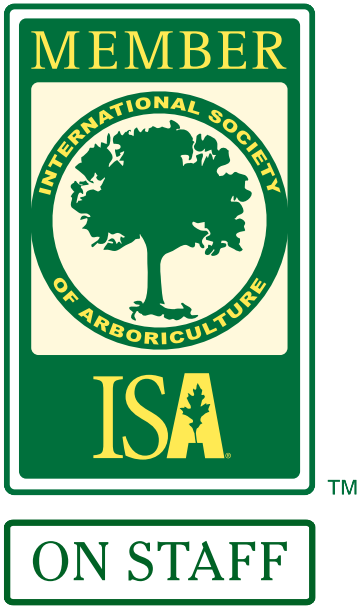 Certified arborists are required to keep their certification current by completing ongoing CEU's from the International Society of Arboriculture. 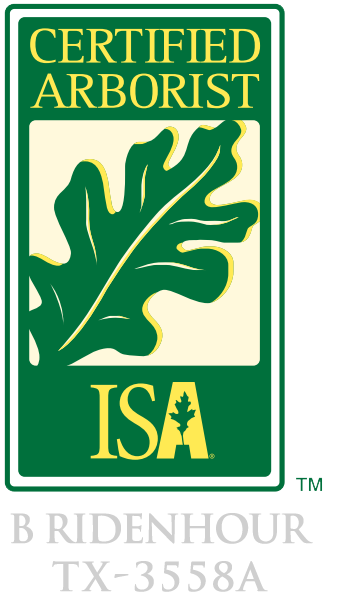 A certified arborist has also passed testing by ISA, giving them additional knowledge in addition to the required experience. 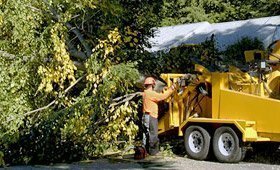 San Antonio, Boerne, Helotes, New Braunfels, San Marcos, Converse, Alamo Heights, Bulverde and Blanco, Tx.